Coming to Melbourne we figured it would be great to have a few regular activities to fall back on. The options below have proven to be very worthwhile – the kids are as eager as always to go to any of these, even after visiting pretty much every week this year. The zoo is not only a great place to see Australia’s native species up-close, they’ve also gone out of their way to make a visit great for kids of all ages. There is a good outdoor play area, but the highlight of most visits for us is the Keepers Kids area. Here, kids get to dress up as several zoo employee roles including Vet, keeper, maintenance. 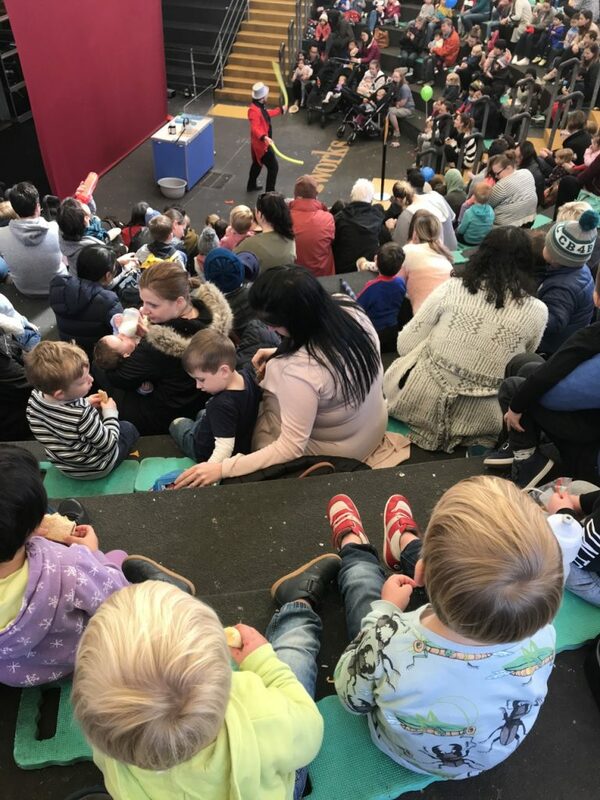 There are daily activities organised as well including story time and drawing. One of the great things of being a member is that you can hop in anytime, without any pressure to ‘make the most’ of the visit. I often find myself hopping in late afternoon, when we have the place practically to ourselves and enjoy one or two hours doing one of the ‘loops’ of animal exhibits and some play. 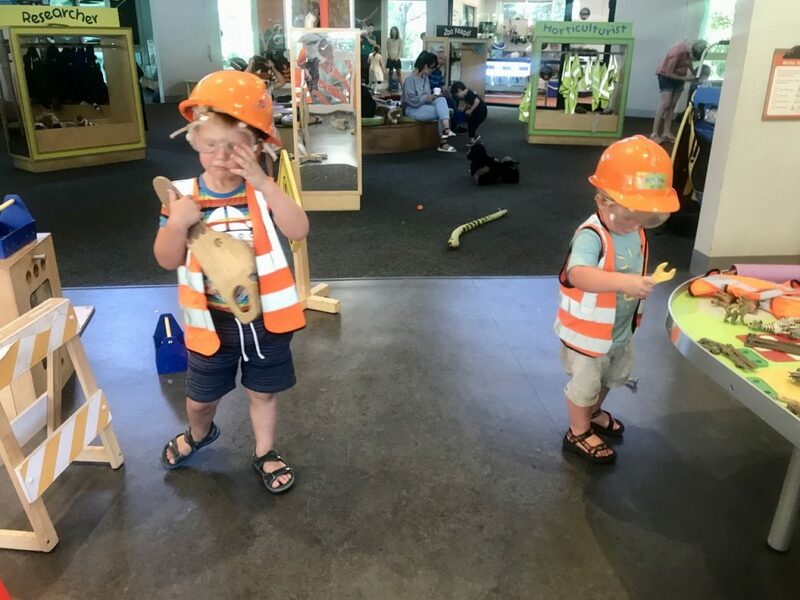 While everyone should visit the Melbourne Museum at least once to learn about the history of the city; you will keep coming back for the great indoor and outdoor play areas. The indoor kids corner offers a variety of fun games and physically challenging climbing for the kids – even if outside it is freezing or too hot to move. The outdoor play area offers giant building blocks, water play, paleontology in the sandpit and the usual play equipment. Especially with two kids there is a bit of extra peace of mind in that the courtyard isn’t too easy to escape from for the kids – you can enjoy a nice cappuccino in relative peace. The Science Museum is part of the same organisation and another great all-weather option with lots of great activities. The quarterly ‘little kids days’ are fun but can get hectic – especially in contrast to mid-week afternoon visits when we are almost guaranteed to have the place mostly to ourselves. The museum offers three outdoor playgrounds in its courtyard, as well as a recently renewed indoor play/exploration space. The sports area offers loads of nice activities for the kids to engage in. The aquarium is another all-weather destination, and can even be great when the energy levels are lower then usual as a nice relaxing bit of entertainment other then Peppa Pig. Here, as in the zoo, the yearly membership is very reasonable compared to the one-day tickets and we must easily have visited 15 times. The kids get to fondle starfish, ogle the croc and the tend to be hypnotised by the deep-ocean tank with sharks and rays. A good time for everyone. A morning in the pool more or less guarantees a quiet afternoon while the kids rest, and its a nice all-weather option too. 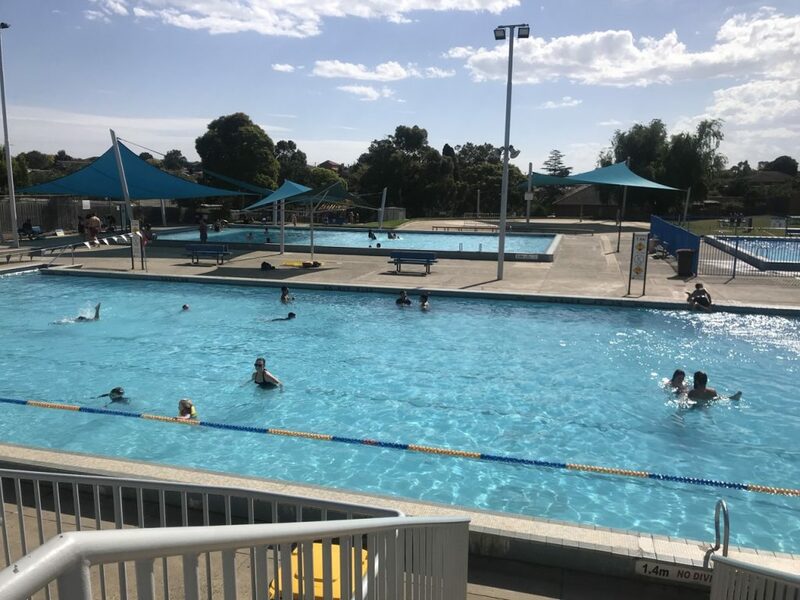 We ended up taking up swimming lessons for the oldest (4yr old) and included with the lessons is free anytime entry into all of the local pools for the kids and myself, all for 12$ per week. No matter how nice Melbourne is, there comes a time where you’ll need to step out and enjoy Australia’s nature. Good news is that you don’t have to travel too far – say around an hour by car – to enjoy some pretty epic walks. I’ve listed my favourite outings below!